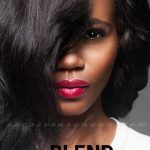 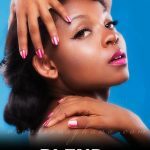 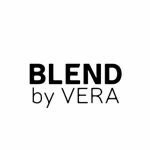 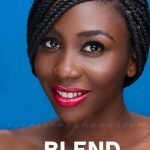 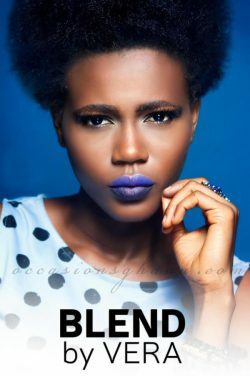 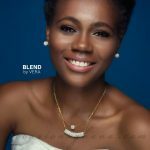 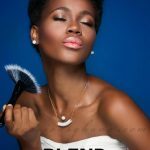 BLEND by VERA specializes in professional make-up services, professional hair care, professional nail care and consultancy services. 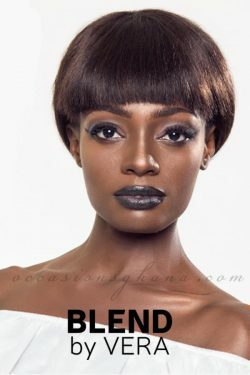 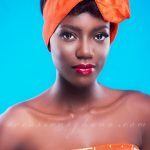 With our great experience, creativity and innovative touch, you are in for that flawless makeover. 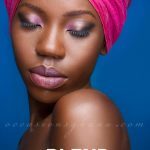 Contact us today on 0244636105.